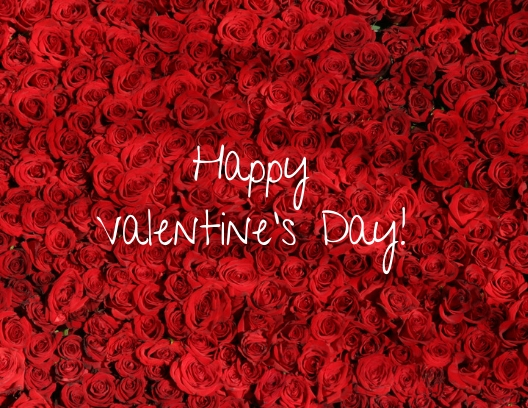 “Roses bring Joy and Happiness” Hildegard of Bingen, 12th-century mystic and healer. 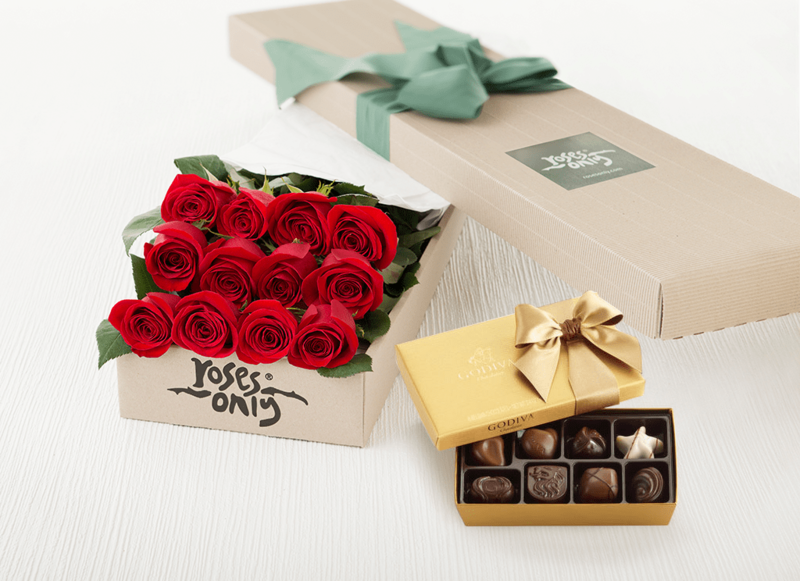 A bouquet of roses combined with fine chocolate is the greatest gift in any shape and form especially on Valentine’s Day. 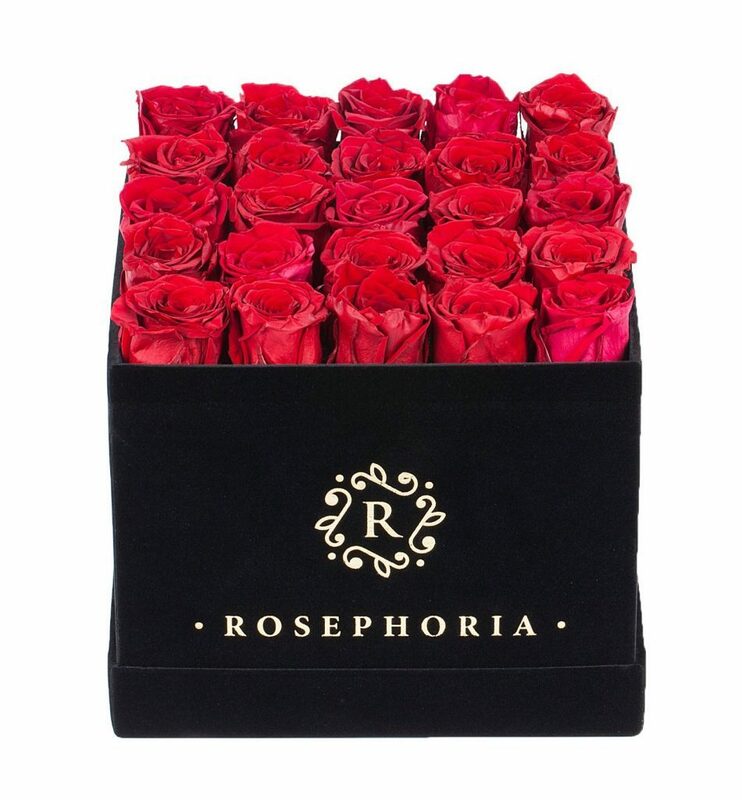 And if you are sad that you have to let go of your lovely roses after they are withered, nowadays there is a way to enjoy a bouquet full of fragrance in a luxurious velvet box for a whole year–how cool is that? When roses start to wilt, a good way to preserve the beauty is to dry the petals and make a beautiful potpourri. Put them in a basket or a small pouch and place them in cupboards, drawers, or storage spaces and let the aroma leaven the senses. GardenGuides shows us here how to make our own potpourri. Another great product out of roses is the instant Rose water that you can make by leaving a handful of rose petal in warm water for 15 min. When it’s cool, you can use it for cleaning and refreshing the eyes and the face. 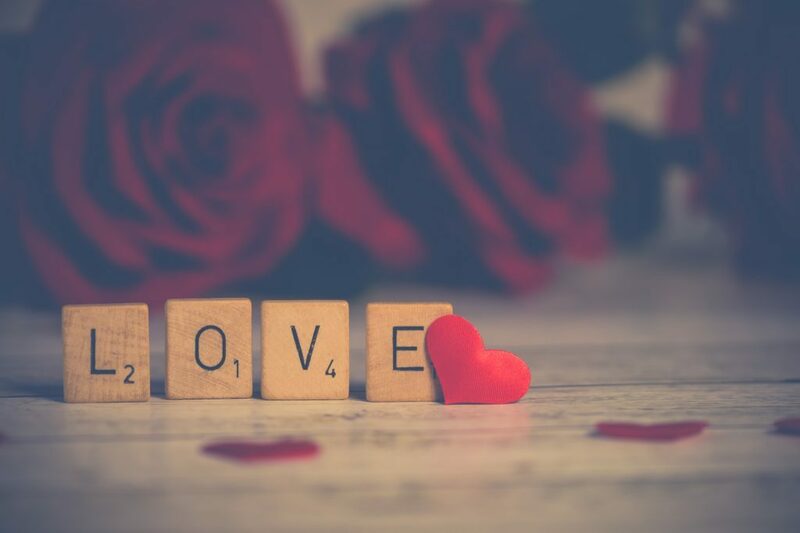 When I was a kid, my grandma was always using handmade rose water for her baking and I loosely adopted this tradition myself, using rosewater for aroma instead of vanilla. 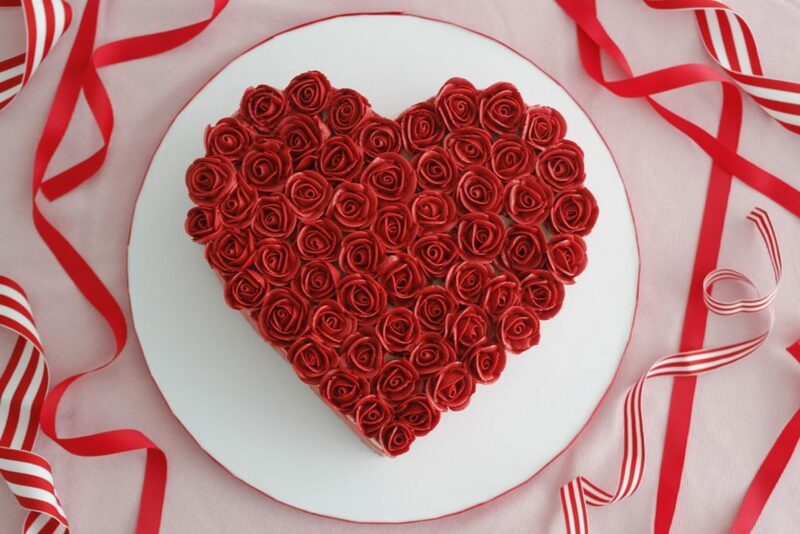 Speaking about baking, here is a phenomenal rose cake recipe from CakeJournal. Isn’t it spectacular? 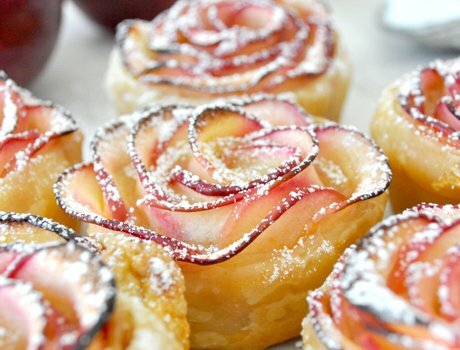 Rose Syrup is also another goodie out of the beautiful flowers. Boil 250 gr. 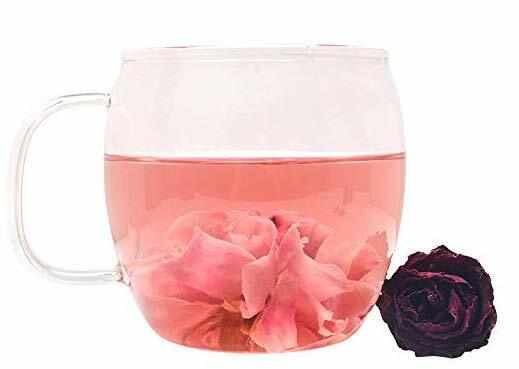 of fresh-picked rose petals (or you can buy certified organic) in 3 liters of water and then let them stay for 24 hours; you add 2 cups of sugar and the juice of one lemon. Voilà! 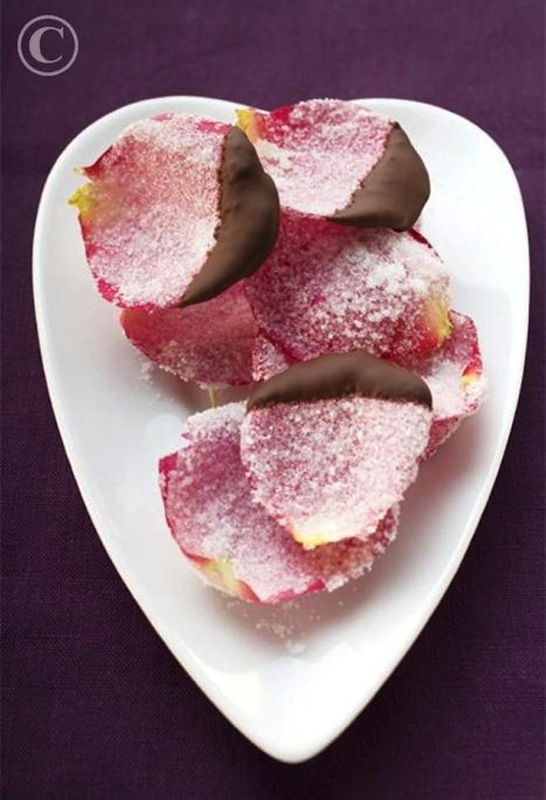 And if petals are not easy to find, here is another Valentine favorite: Rose Apples with puffy dough, yum! 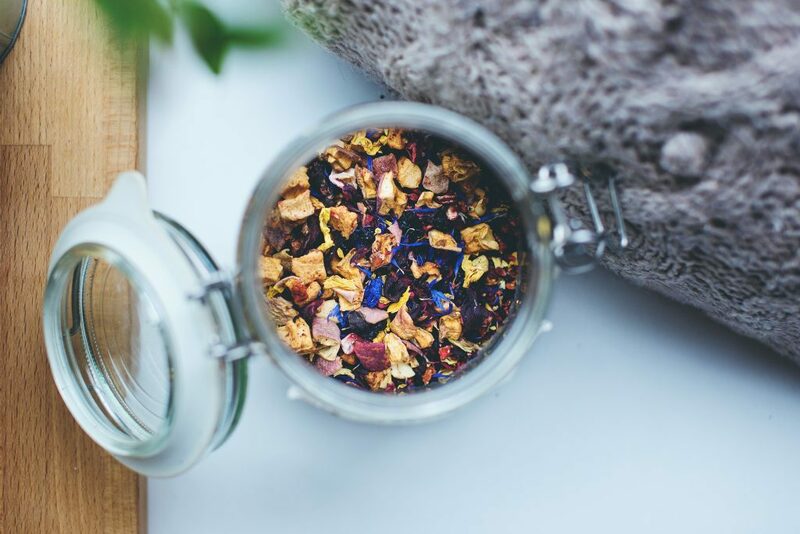 Rose petals can also make a delicious and healthy tea. 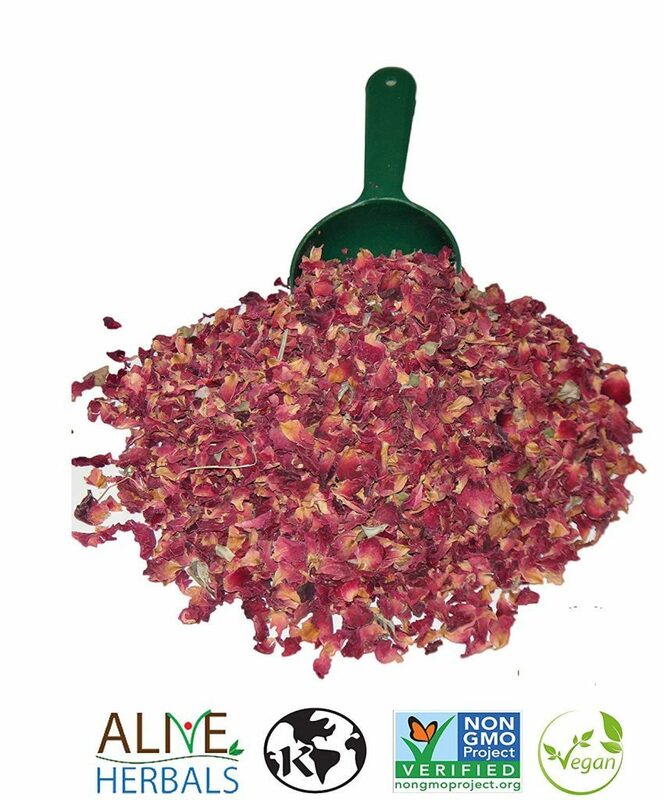 Rose tea is well known for its medicinal attributes and its use in Ayurvedic health practice. It is packed with vitamin C, great for weight loss and healthy skin and contains lots of vitamin E and A, both great antioxidants. It is such a tasty beverage especially if you add honey and spices like cinnamon and clover. 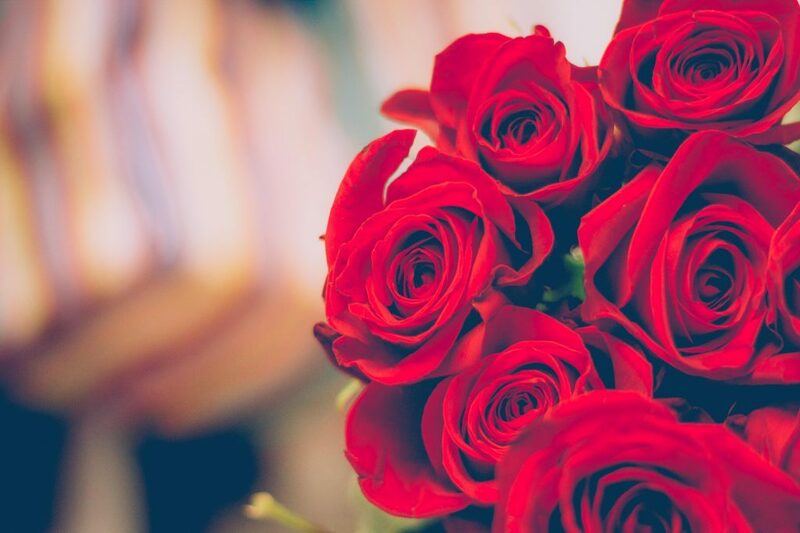 In interior design and fashion, every time you see roses you think romance and freshness. 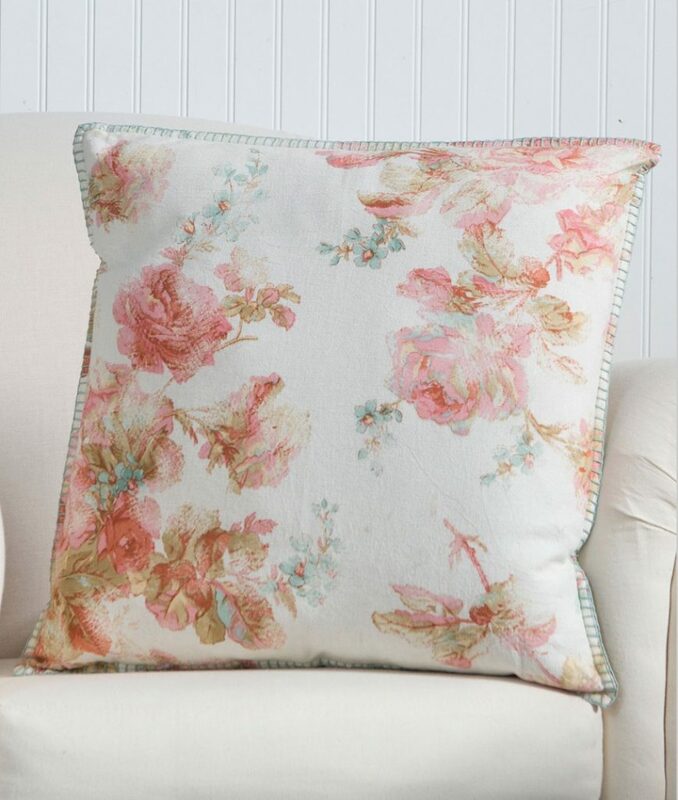 I love this fabric by Manuel Canovas! I can see it in draperies or bedding in a bedroom like this–to me it spells LOVE . . . 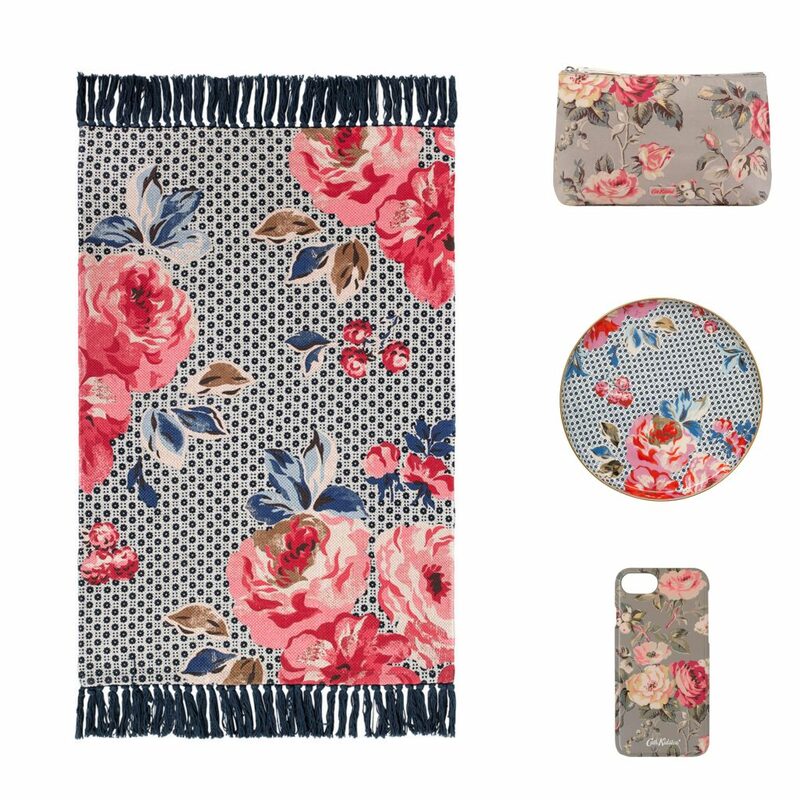 Whether soft-colored or bold, accessories of any kind with rose patterns are colorful, happy and dreamy. 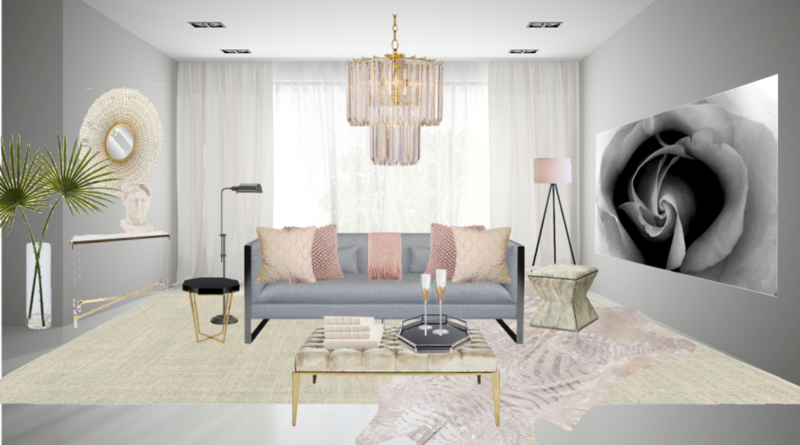 This is a beautiful, airy room to grow into, from BlackandMilk interior design. 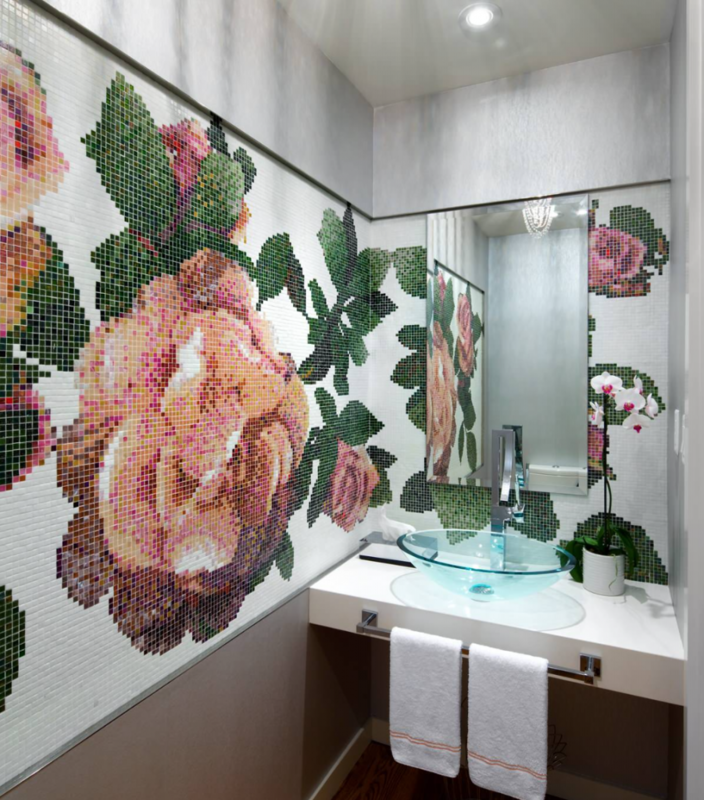 A mural of roses is timeless. 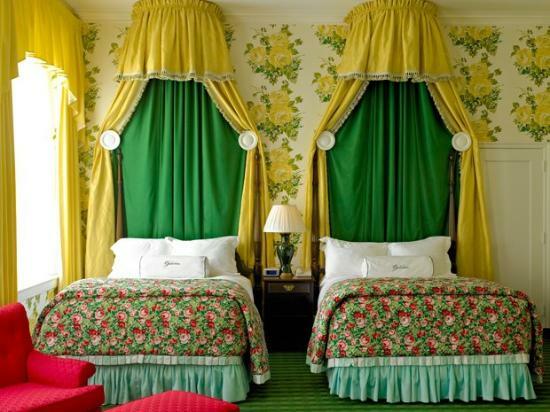 Have you ever stayed at Greenbrier Resort? You think you are sleeping in a rose garden. 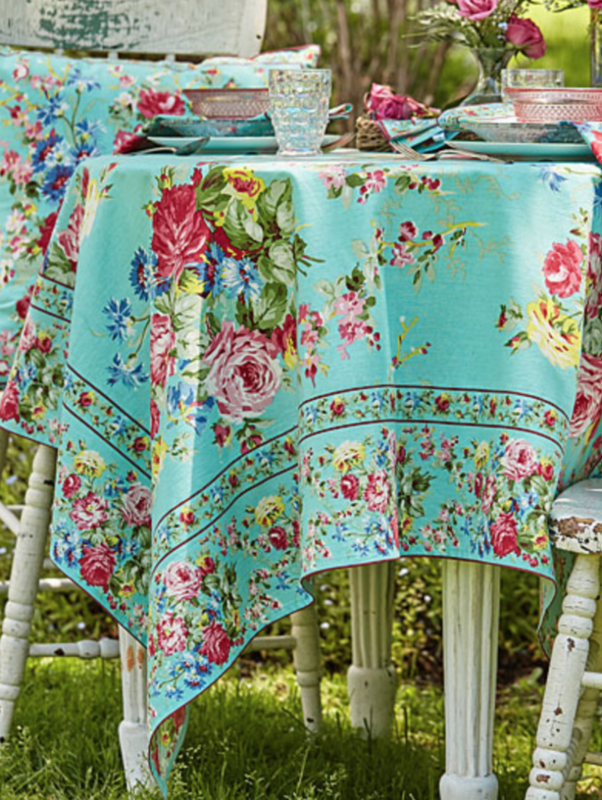 One of my favorite applications of rose patterns is table linens. I love the art of April Cornell as she applies it beautifully on tablecloths and napkins. Her bed linens are so airy and beautiful too! 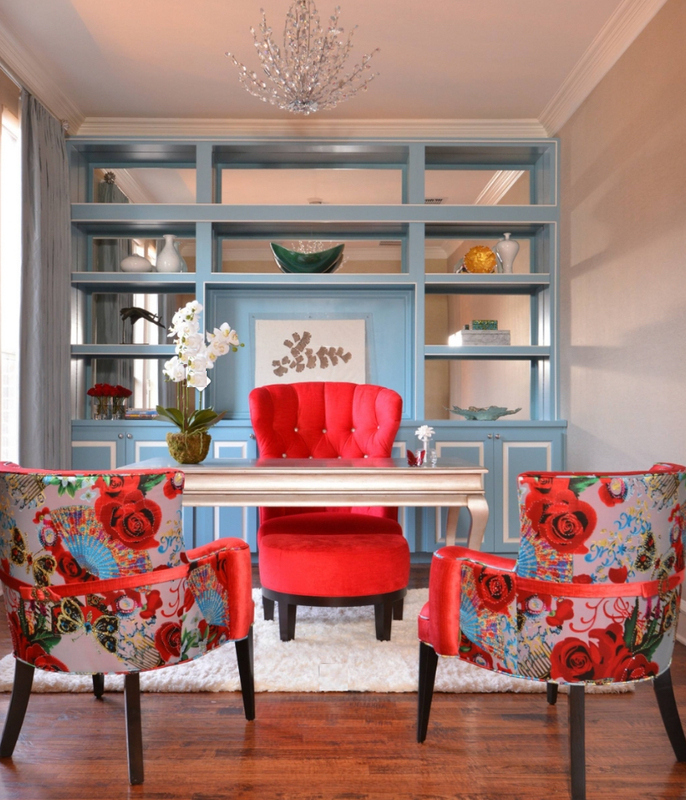 Besides romantic, rose patterns can be artistic and sassy like the fabric of these chairs by 92nd Street Design. They give a whole other personality to the room. 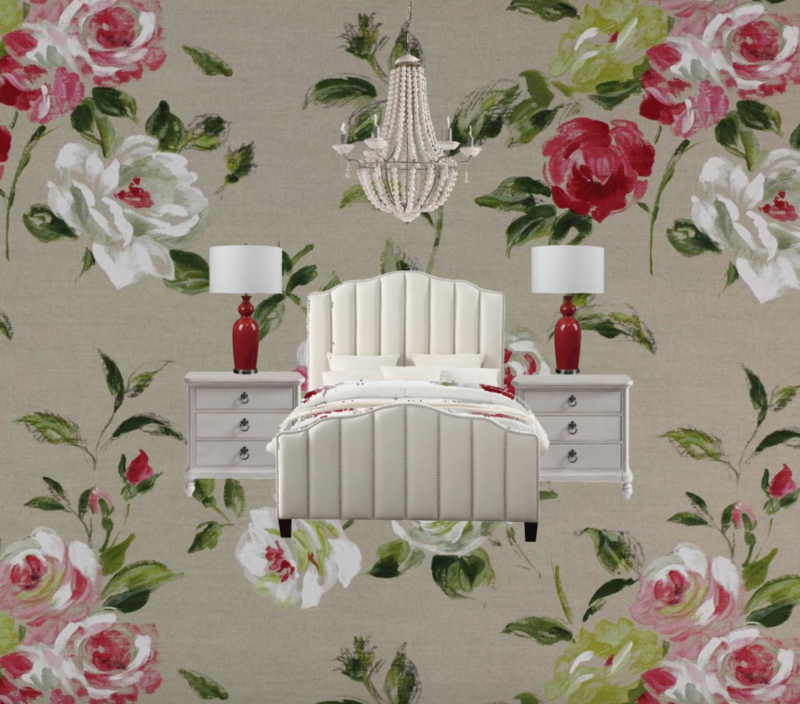 Design with roses doesn’t need to be Victorianish or girly all the time. 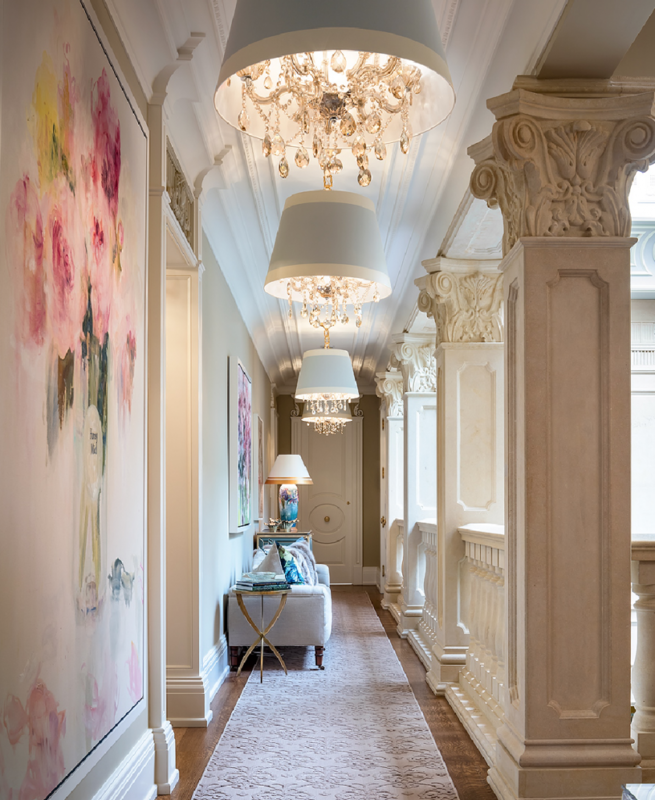 The rose art in the room that I designed down below ‘softens’ the room and gives it a sophisticated look. 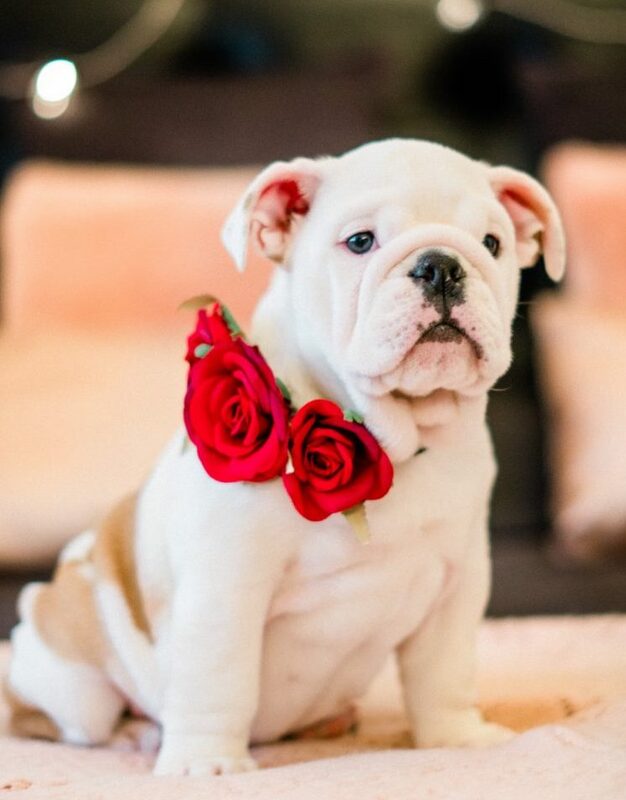 To me, roses are classic and classy in any shape and form. So celebrate them your way!